Our lively, festive decor offers a perfect place to gather with family and friends, celebrate a special occasion or simply enjoy a refreshing margarita on the patio. Traditional recipes using the freshest ingredients and just right spices. We have your favorite dishes available in our party platter packages for your home parties. Our margarita menu is second to none and so important to us that we've named our restaurant in it's honor . In addition to our regular margarita menu, we introduce a unique Margarita each month celebrating the flavors of the season. By the glass or by the pitcher, you'll love them. 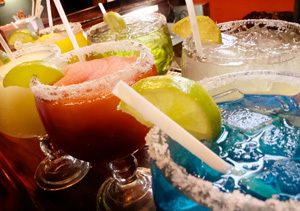 Our full bar also stocks a variety of imported and domestic beers and the best selection of tequilas around. Stop in and enjoy our weekday happy hour specials. 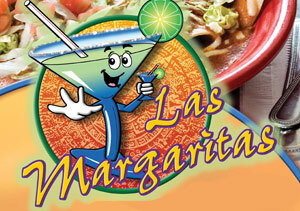 Our festive decor and friendly service makes Las Margaritas a fun place for families to gather. 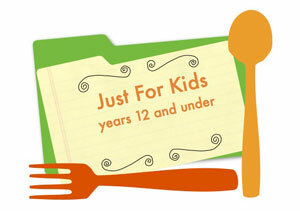 Kids love finding their favorite foods on the menu and parents love the $4.25 Kid's Menu price. We celebrate Kid's Day once a week with free balloons and free Kid's meal (one Kid's meal for each adult entree purchase). You'll love our robust selection of fan favorite house recipes as well as our seasonal specialties blending the freshest of ingredients with "just right spices". Offering signature features such as our chunky guacamole prepared fresh daily to our fan favorite sizzling fajitas, you'll have a hard time choosing among your favorites. Not a problem….try our combination platters!